Have an Appointment? Here's What to Expect. An apple a day not working? Schedule your same day sick appointments. 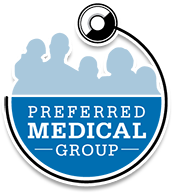 Welcome to Preferred Medical Group, where we have provided the highest quality of medical care since 2007. 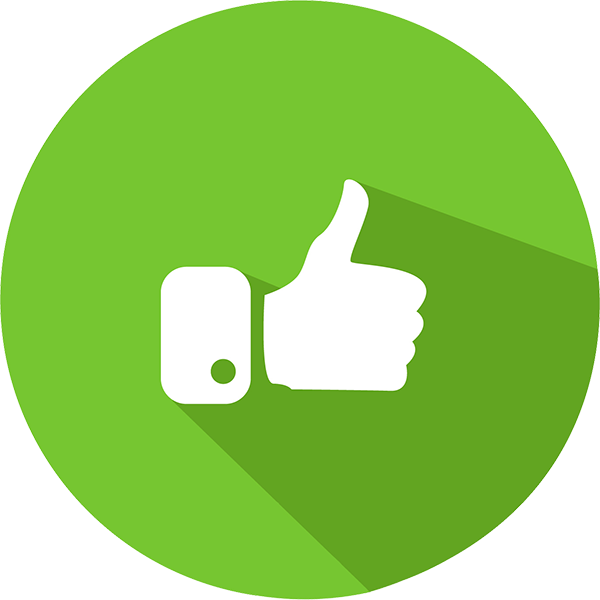 We are passionate about what we do and dedicated to being the best healthcare practice for you and your entire family. The offices of Dr. Ritu Chandra, Dr. Bradley Lamar Carden, Dr. Bill Berryman, and Dr. Vasudha Mahajan. We have 4 convenient locations in Phenix City, Fort Mitchell and Opelika offering the very best in Pediatrics, Family Medicine, Pain Management, and Behavior Health services. 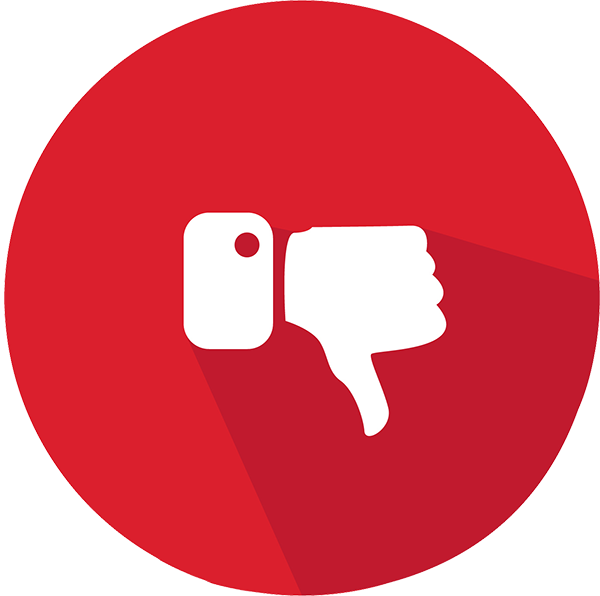 The staff and physicians have always taken care of my children, and I would not trust my children in the hands and care of any other facility. Every time we’ve needed to be seen quickly for illnesses, we’ve been seen within hours instead of waiting days! Everyone at this practice is very nice and courteous. They have a wonderful staff, and they always take care of us in a timely manner. My son was struggling with school because of his ADHD. No other doctor could get his dose or medication right. 1 month with Dr. Chandra and me and his teacher see a HUGE difference! We are very happy!